Sometimes you just need to get back to the 80s, and sometimes it can be easier then you think with a little help of some German electronic sounds. 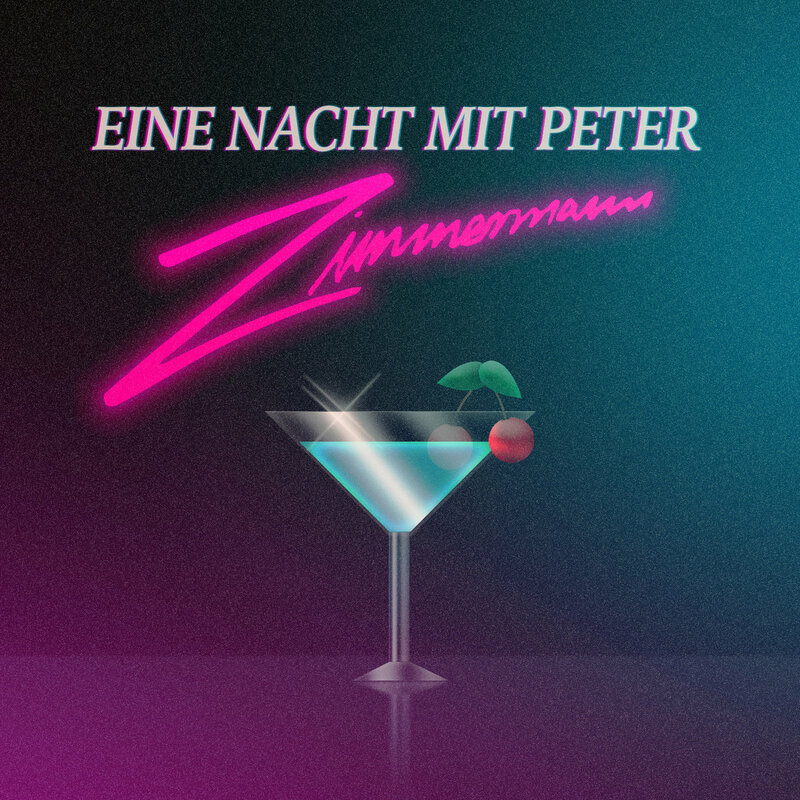 So let’s introduce Peter Zimmermann and his latest release titled Eine Nacht Mit Peter Zimmermann. The tracks are filled with heavy synthwave elements, which would never come to a surprise for those who visited Peter Zimmermann’s Facebook and saw his about section which read “FORGIVE ME LORD FOR I HAVE SYNTH”. Outside of the synths you will find more then enough dream like sounds that will help you chill, with keyboard samples, vocals, and some surprisingly good beats. Eine Nacht Mit Peter Zimmermann is a great set of tracks to keep on the background while working, or when your friends come over for that game night. Either way a great treat from Hamburg. Enjoy.